Mastaflow Plumbing and Electrical Service strives to provide fast, efficient repair, reliable service, with the highest quality and attention to detail. Mastaflow offers the best in Canberra and surrounding areas for both plumbing and electrical services. We boast a skilled team across both services, where each team member is dedicated to providing the best solution. We value our clients as they are our reason for existence, for trustworthy, reliable plumbing and electrical specialist in the ACT and surrounding areas, contact Mastaflow Plumbing and Electrical Service now! 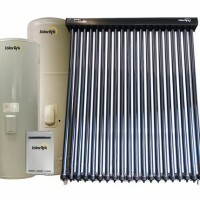 Water heaters are one of the largest users of household energy in Australian homes. 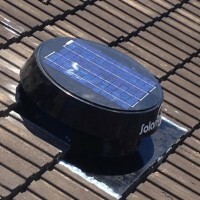 In the ACT they are second only to home heating and consume between one quarter and one fifth of all home energy. There are some plumbing issues that cannot wait till tomorrow. Unexpected plumbing issues can be inconvenient, messy and generally unpleasant. Mastaflow Plumbing Service are to help you resolve the issues efficiently and effectively. Are you searching for a professional, experienced and reliable Canberra electrician? Look no further! Mastaflow Electrical Service is one of Canberra and surrounding areas leading electrical services business. 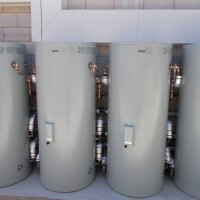 Are you searching for a professional, experienced and reliable Canberra plumber? Look no further! Mastaflow Plumbing Service can help, as one of Canberra and surrounding areas leading plumbing service business.